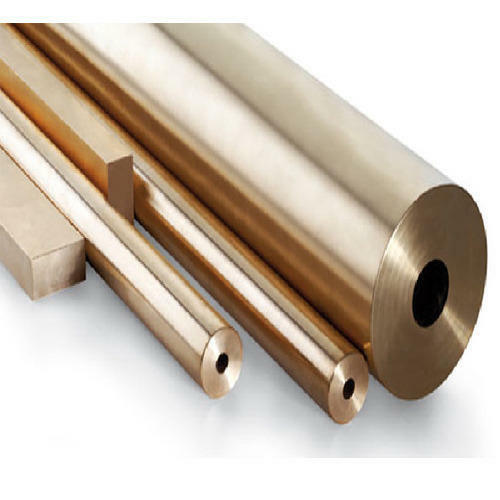 Pioneers in the industry, we offer 304 stainless steel monobolt, bronze bars / bronze rods / bronze round bars, bronze ingots, bronze shim rolls / bronze shims, bronze sheets and 202 stainless steel monobolt from India. We Prashaant Steel, are one of the leading manufacturers , stockist , exporters & suppliers of 304 Stainless Steel Mono Bolts. 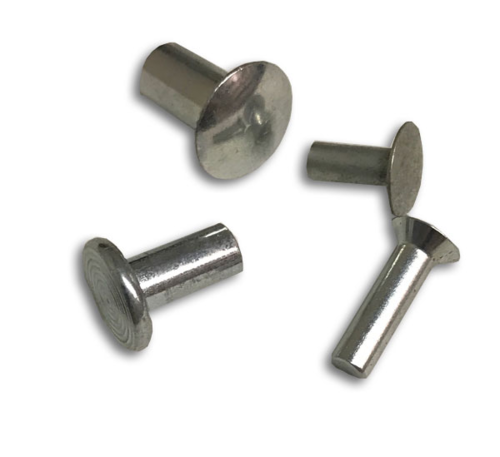 The offered mono bolts are very commonly used in transmission towers and telecom cabinets. Our supplied mono bolts are highly acclaimed and appreciated for the vibration and corrosion resistance. The offered mono bolts are available at very affordable rates. 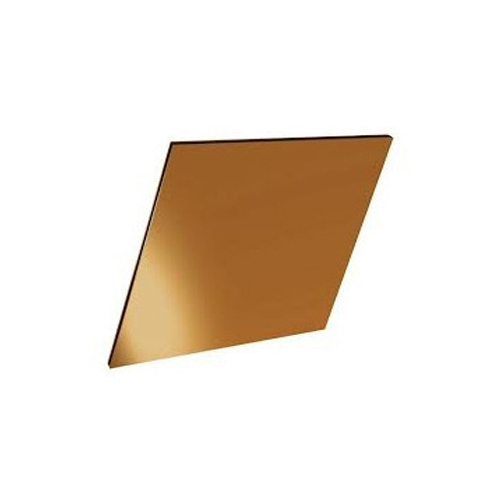 C51000 Phosphor Bronze "5% A", C52100 Phosphor Bronze "8% C", C52400 Phosphor Bronze "10% D", C53400 Phosphor Bronze "B-1", C54400 Phosphor Bronze "B-2" "Free Cutting", C66800 Manganese Bronze, C67300 Manganese Bronze, C67310 Manganese Bronze, C67400 Manganese Bronze, C67410 Manganese Bronze, C67420 Manganese Bronze, C67500 Manganese Bronze, C67600 Manganese Bronze, C86200 Manganese Bronze, C86300 Manganese Bronze, C90200 Tin Bronze, C90300 Tin Bronze, C90500 Tin Bronze, C90700 Tin Bronze, C91100 Tin Bronze, C93200 Bearing Bronze, C61000 Aluminium Bronze, C61300 Aluminium Bronze, C61400 Aluminium Bronze, C61800 Aluminium Bronze, C62300 Aluminium Bronze, C62400 Aluminium Bronze, C62500 Aluminium Bronze, C63400 Aluminium Bronze, C95200 Aluminium Bronze, C95400 Aluminium Bronze, C95900 Aluminium Bronze, CuAl11Ni5Fe5 Aluminium Bronze, NBM 37Rc Forming Die Bronze, NFL14706 Aluminium Bronze, AMS 4616 Silicon Bronze, C65100 Low Silicon Bronze "B", C65300 Silicon Bronze, C65500 High Silicon Bronze "A", C65610 Silicon Bronze, C65620 Silicon Bronze. 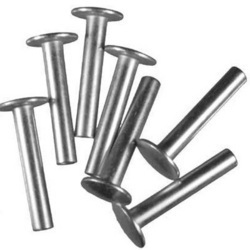 We Prashaant Steel, are one of the leading manufacturers , stockist , exporters & suppliers of 202 Stainless Steel Mono Bolts. 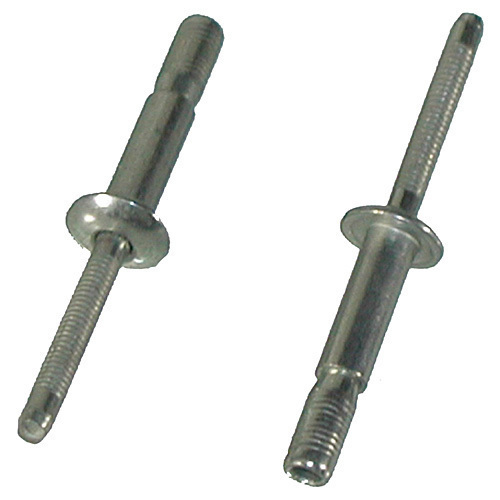 The offered mono bolts are very commonly used in transmission towers and telecom cabinets. Our supplied mono bolts are highly acclaimed and appreciated for the vibration and corrosion resistance. The offered mono bolts are available at very affordable rates. 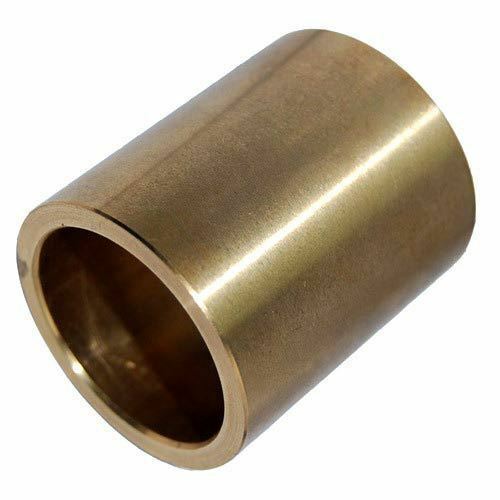 For details regarding specifications & sizes of Bronze Bushes / Gun Metal Bushes / Phosphor Bronze Bushes / Sintered Bronze Bushes. 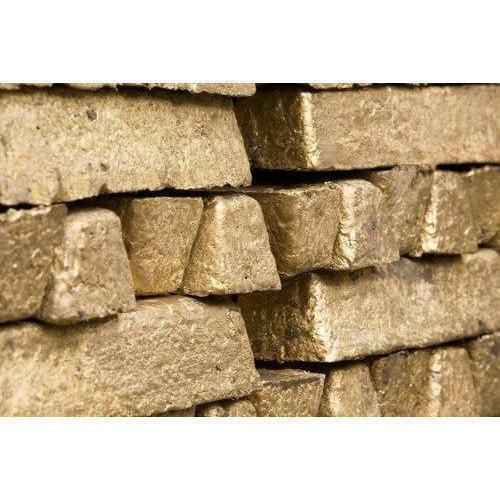 * Continuous Cast Hollow Bars : We stock a full range of Lg2 bronze hollow bars ranging from 7/8"x1/2" up to 12"x10". A great range of sizes are also stocked in Phosphorus and Aluminum bronze. * Continuous Cast Solid Bars : We stock solid bars ranging from 1/2" to 10" diameter. Larger sizes are available with an approximate lead-time of 2-4 weeks. Our stock range will be increased over time in line with market demand. We are processing an excellent range of Gun Metal Bushes to our valuable customers. Very hard and reliable guns are provided in several diameters. Made of rust proof material our bush is widely used in commercial industries. 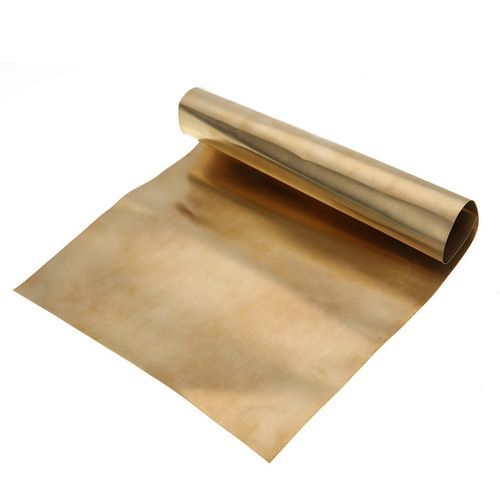 These metallic products are very sturdy in nature and have longer life. Our Gun Metal Bush shows optimum performance in all adverse conditions. 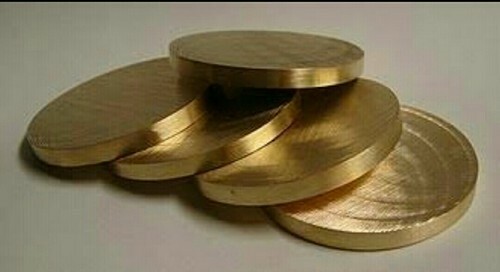 In order to cater the variegated demands of our clients, we are offering an excellent quality range of Phosphor Bronze Coil. 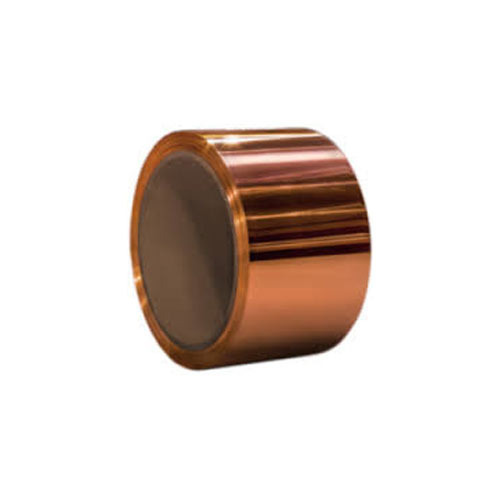 Product descriptionUnder the strict supervision of our experienced professionals, we Prashaant Steel are offering an innovative collection of Bronze slitting coils. Our offered pipes are availed in a variety of sizes, dimensions and other such specifications to choose from. The offered pipes are precisely designed at our vendors highly advanced manufacturing unit following industry defined guidelines. The offered pipes can also be availed from us at the industry leading prices. 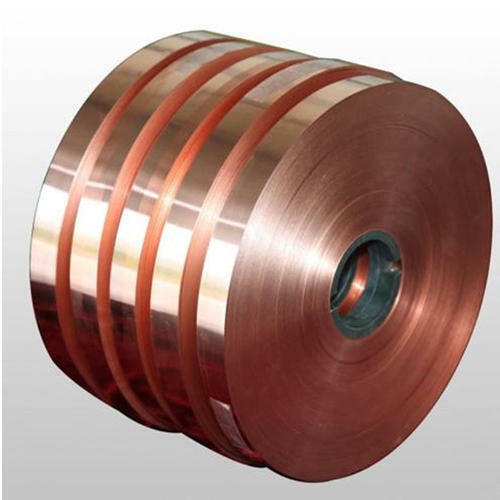 We Prashaant Steel, are one of the leading manufacturers , stockist , exporters & suppliers of Copper Winding Wire . 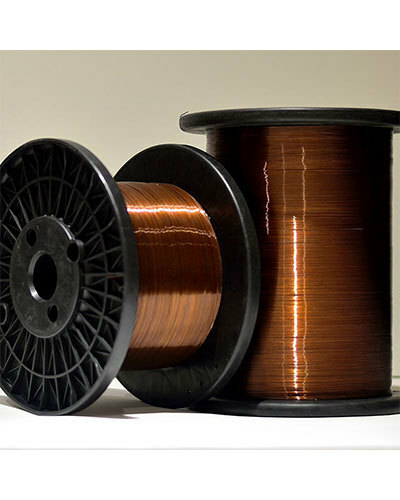 Copper Winding Wire that is fabricated using high-quality components that are designed according to the latest requirements. Made of high-grade materials of construction these wires ensure a smooth flow of current through electric lines. These winding wires are also used in the construction of electromagnets and are easy to handle and are applied to various industrial applications. 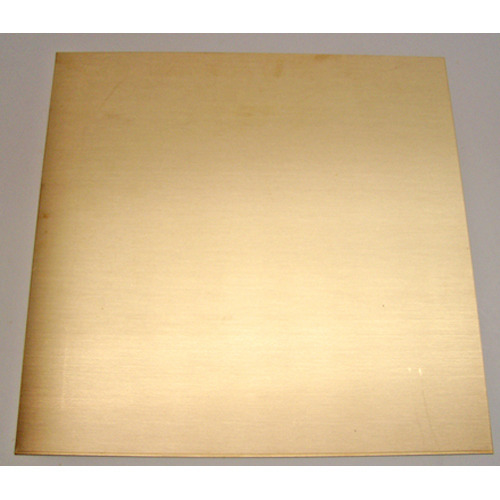 We make these ranges available in various thickness according to the preferences of clients. Tradename UNS no. 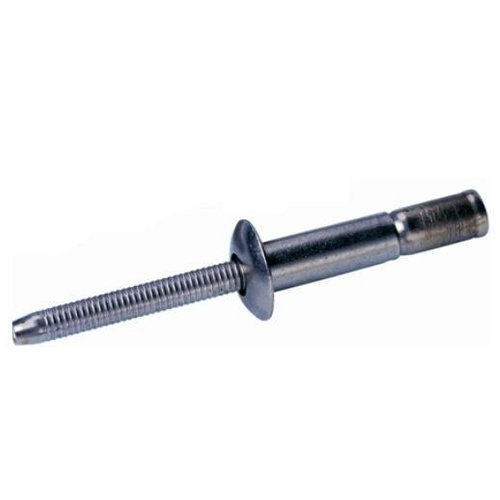 Monel 400 04400 Monel K500 N05500 Monel R-405 N04405 Types : :Blind Rivets, Sealed Rivets, Closed End Rivets, Tri Fold Rivets, Large Flange Rivets, Mono Bolts, Rivet Nuts, Blind Rivet Inserts, Blind Rivet Nuts, Heavy Duty Riveting Tools, Lock Bolts, Number Plate Rivet Nuts, Copper Rivets, Coloring Rivets, Anodized Rivets, Multi Grip Rivets, Speed Rivets Monel 400 -Nuts,Bolts,Washers,Screw,Rivets,Studs,Treaded Bars, Monel K500 - Nuts,Bolts,Washers,Screw,Rivets,Studs,Treaded Bars, Monel R-405- Nuts,Bolts,Washers,Screw,Rivets,Studs,Treaded Bars.